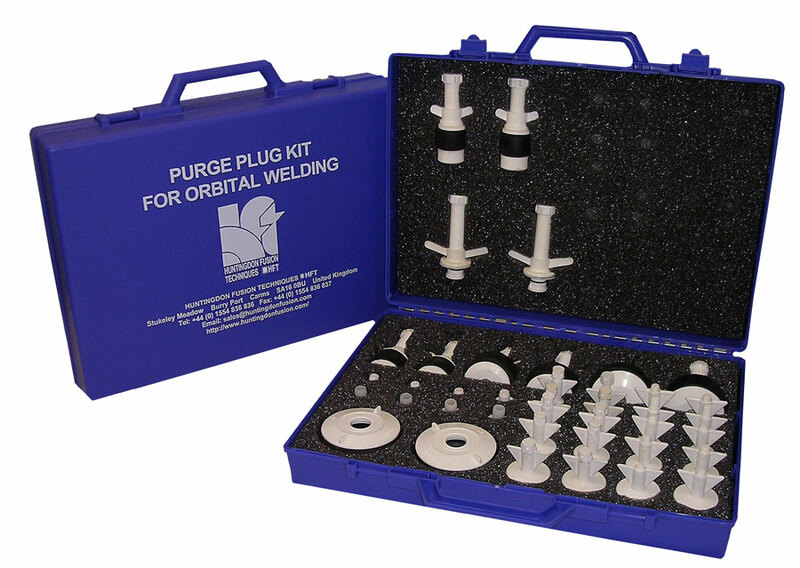 Manufactured for orbital welding users, in particular for weld purging stainless steel pipework, the Pipestoppers® Division of Huntingdon Fusion Techniques HFT® have brought to the market Orbital Welding Plugs. 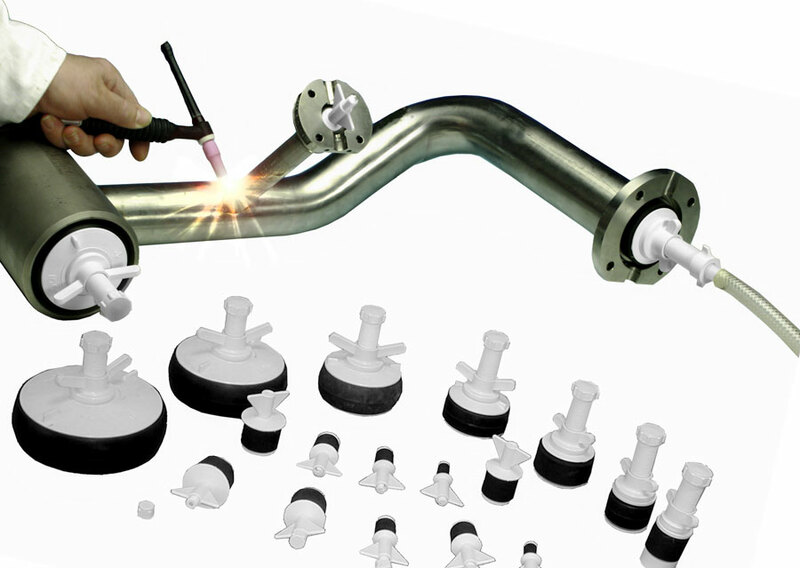 Using Weld Purge Plugs™ means there is no longer a requirement to completely fill pipes or tubes with inert gas, saving time and money. They are manufactured from quality hygienic white nylon up to 150 mm (6”). 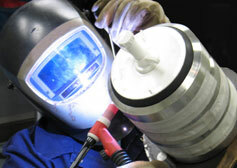 These low cost, lightweight plugs service a wide variety of industrial applications. They are manufactured with a standard seal made from natural rubber and for special applications seals made of silicon, nitrile and viton rubbers are available. The plugs have a temperature endurance of up to 75ºC (167ºF) continuously and 105ºC (221ºF) intermittently. 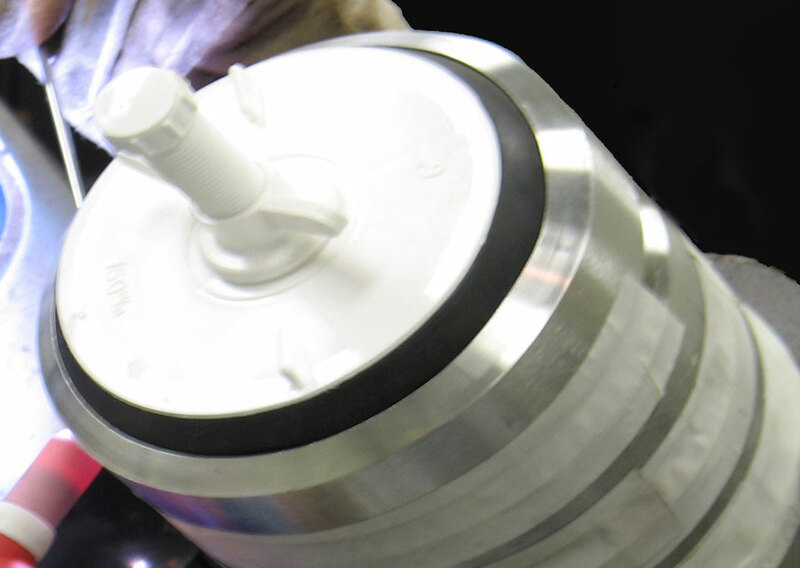 With special high temperature seals they can be used continuously up to 120ºC (248ºF). Each kit has a strong robust case, with custom cut foam for storage and quick location of each plug. The kit comes with specific quantities, should you wish to have additional quantities of plugs, separate to the kit, these are available for order to suit your requirements.